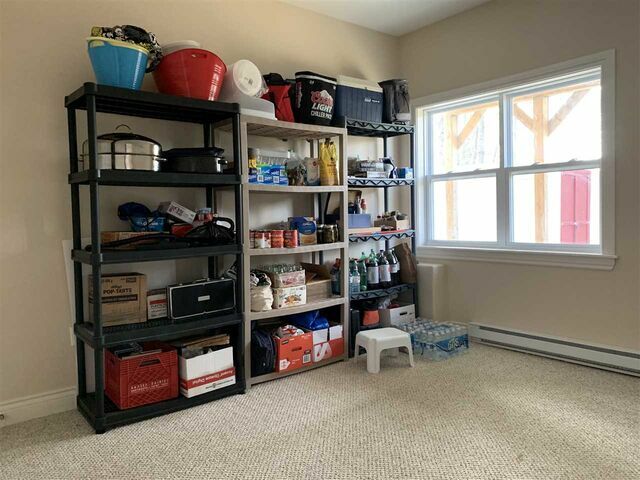 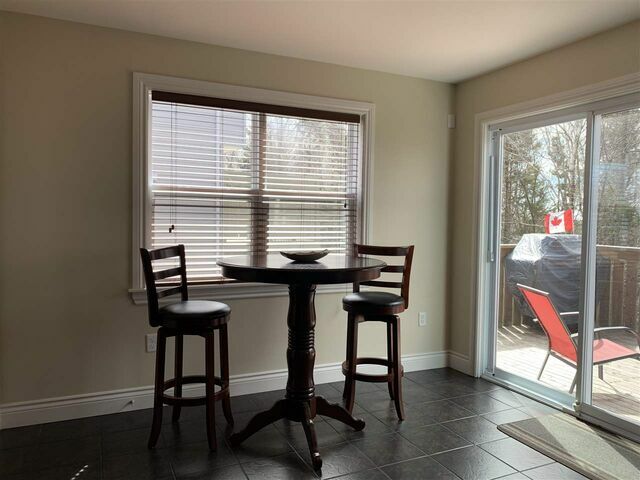 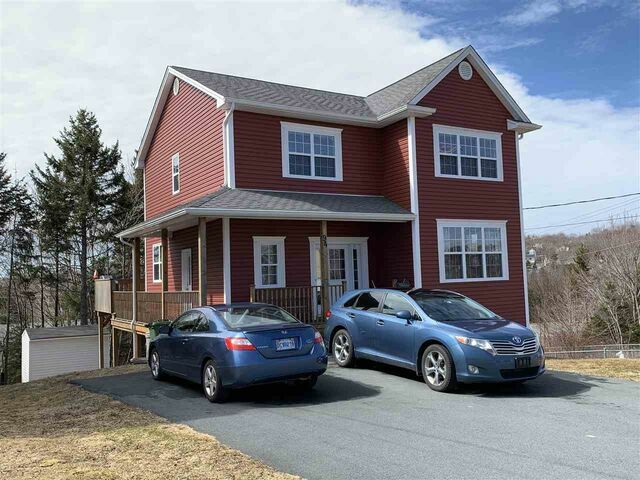 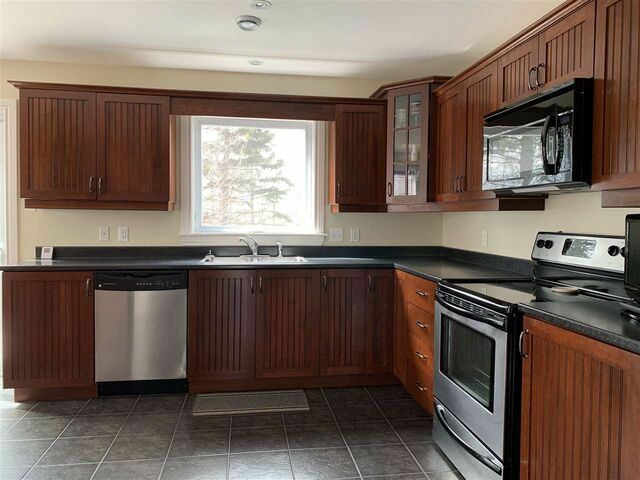 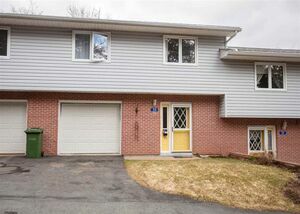 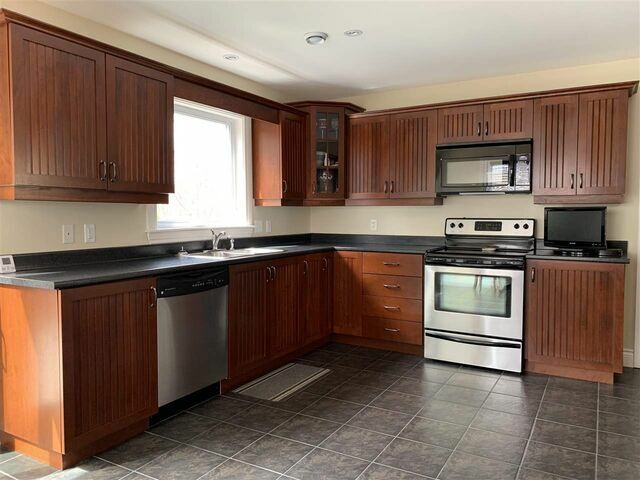 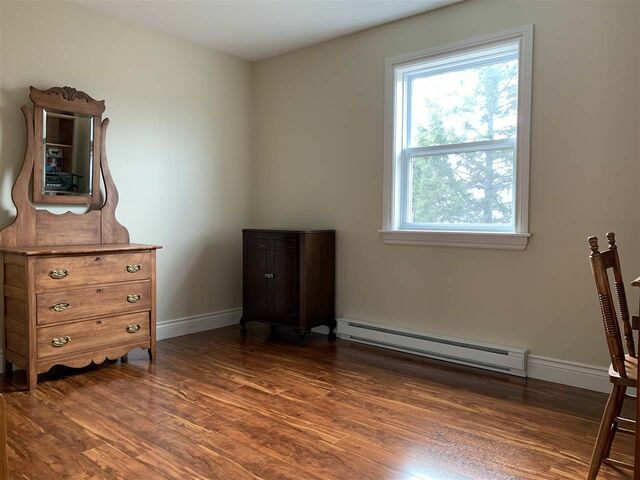 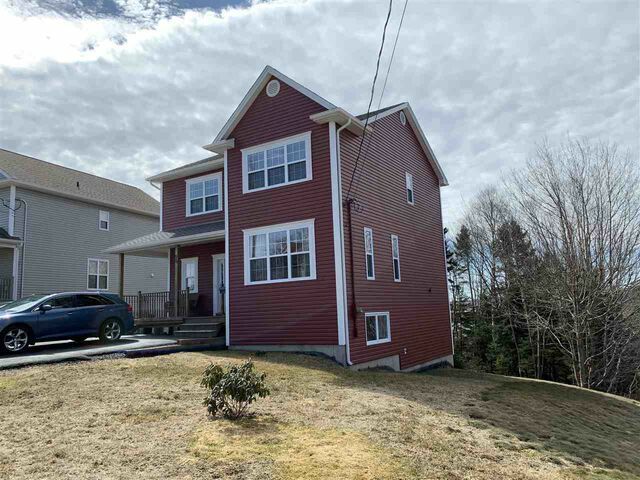 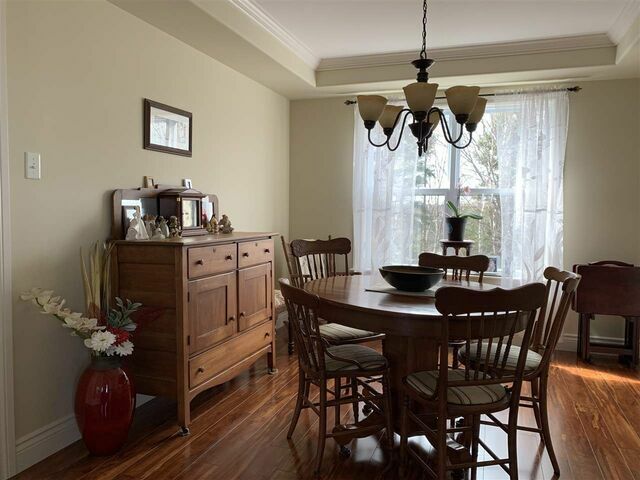 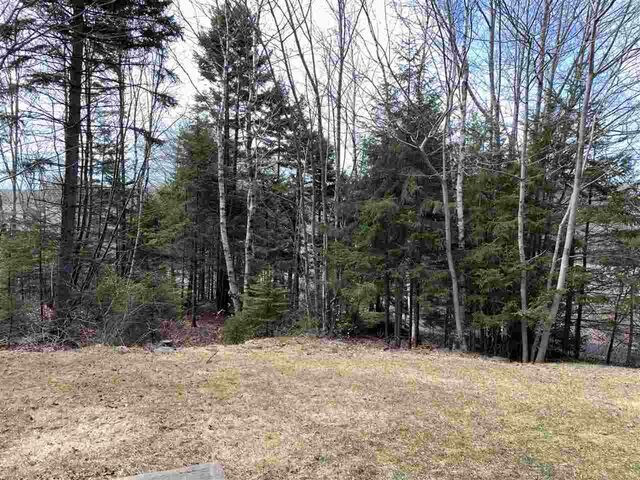 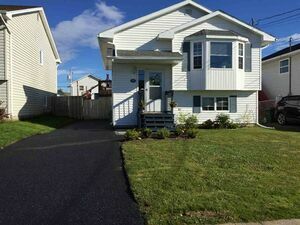 94 Lundy Drive, Dartmouth (MLS® 201907398): Exceptional condition, and with the comfortable time of day heating system, exceptionally low utility costs. 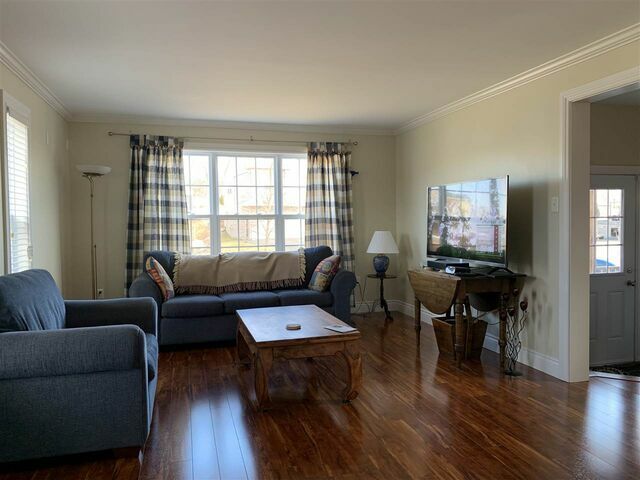 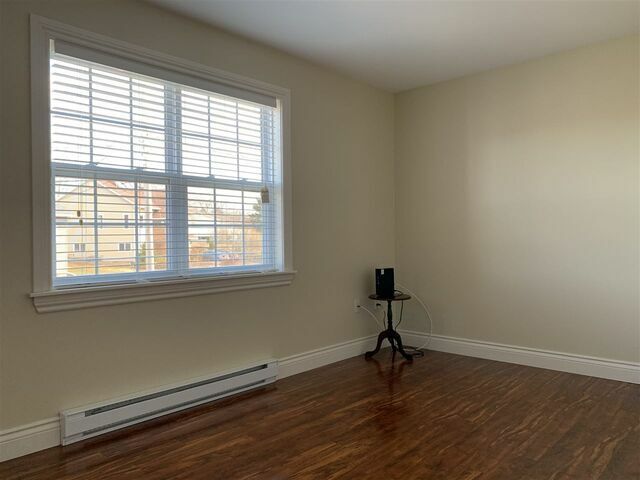 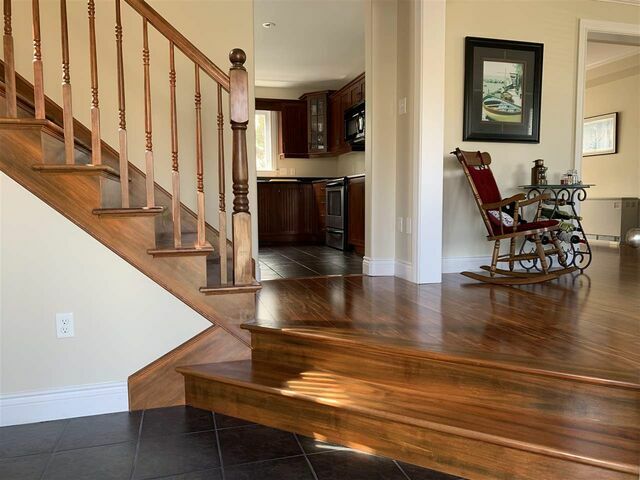 Spacious front foyer opens to half bath, either large eat-in kitchen with loads of cabinets or flows into the living & dining rooms with low maintenance tile and hardwood in brand new condition. 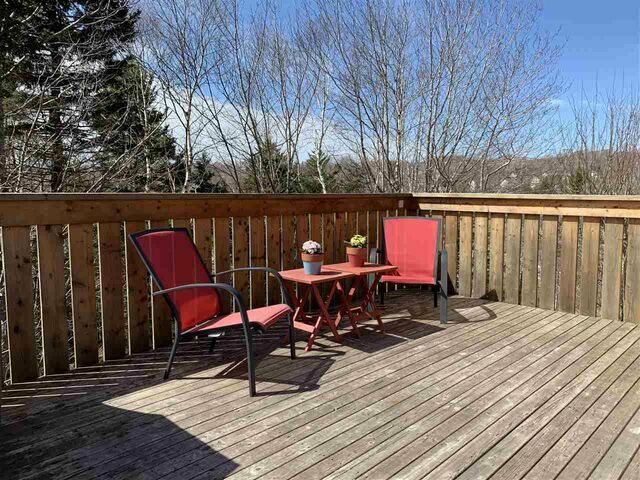 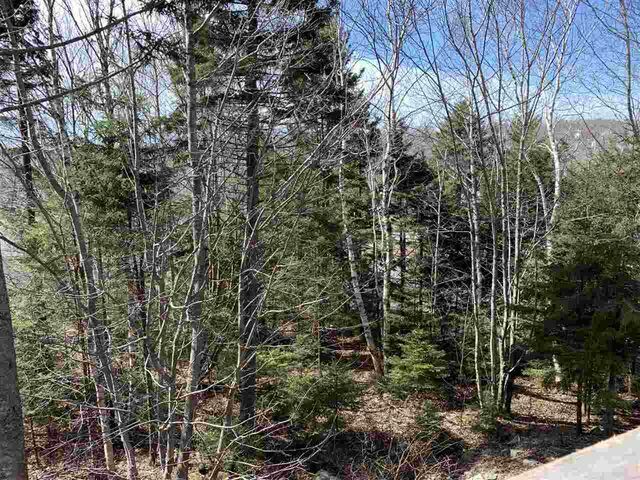 Kitchen opens onto a raised rear deck overlooking a deep treed lot (11561 sq ft) for privacy and full sun exposure in afternoons and evenings. 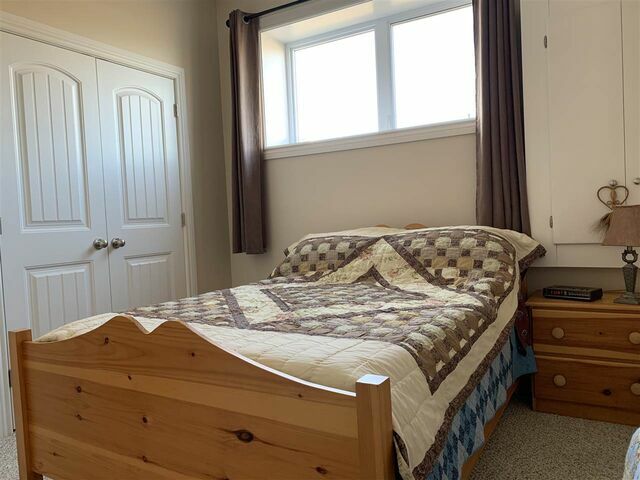 Big master bedroom with full ensuite and walk in closet, 2 more large bedrooms up with another full bath, again all hardwood and tile. 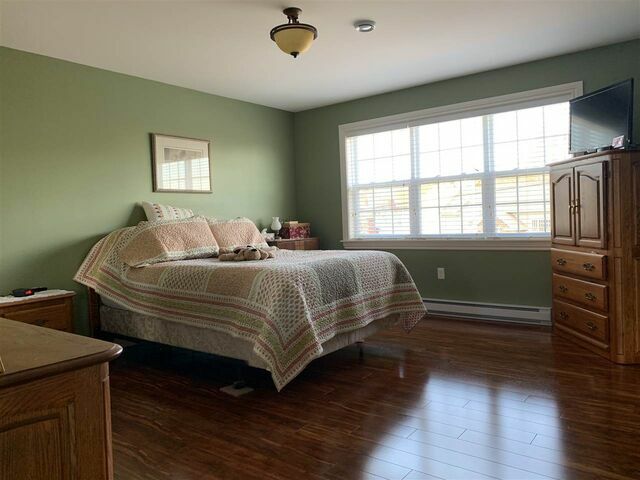 Lower level is a walk out to back yard, lots of natural light, a 4th bedroom, a 3rd full bath and another room which could be a 5th bedroom, office, exercise room or just storage. 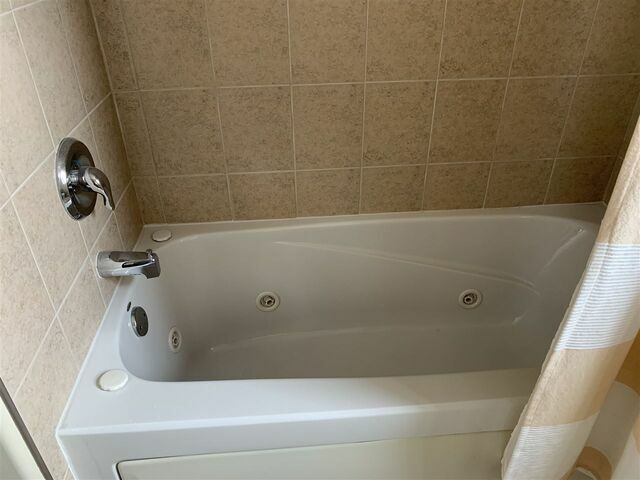 Laundry is presently in the lower level but also has hook ups on the upper bedroom floor. 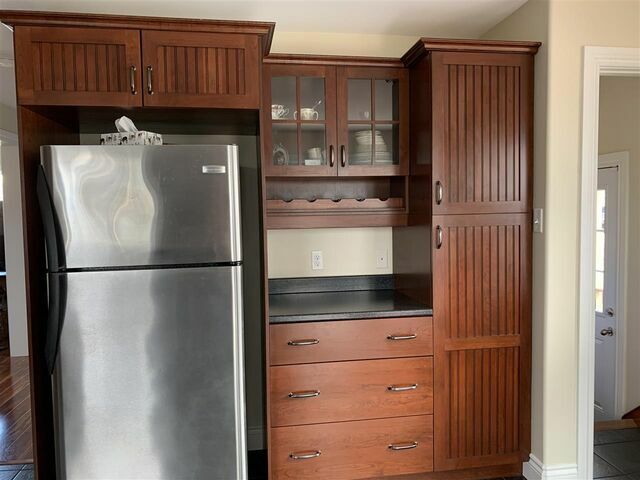 This house has it all. 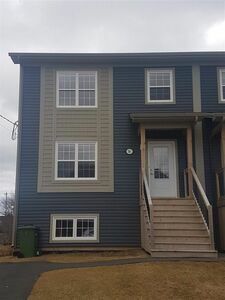 Questions about 94 Lundy Drive (MLS® 201907398)?